Appel was one of the first players who went abroad. 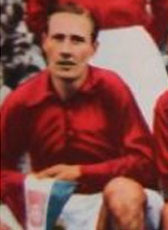 After his retirement, Appel was coach of Lausanne Sports, Volendam, PSV, Fortuna'54, Beringen, and Eindhoven. Bram Appel died in October 31, 1997.